By all accounts, Atlanta is a rising hub of fintech activity in the US. 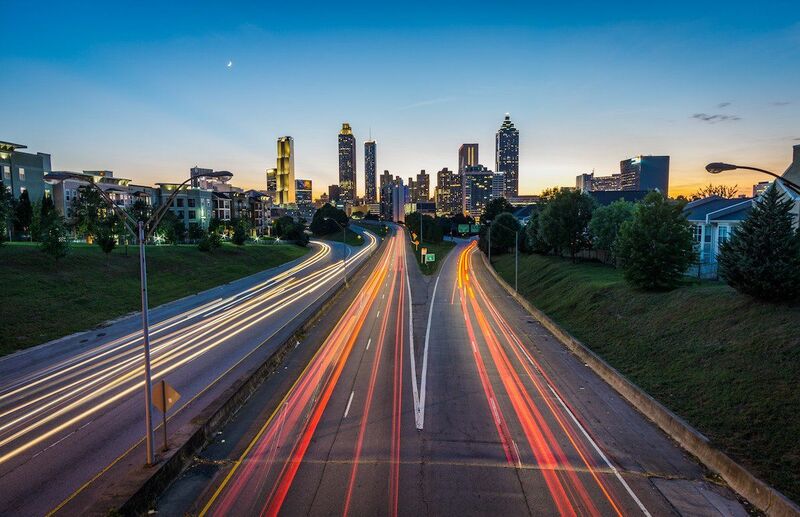 Recently named by Bank Innovation as a rising star, Atlanta ranks 7th in the US in number of fintech start-ups and 12th in overall start-ups. But it’s not as if Atlanta is new to financial technology businesses. It is estimated that 70 percent of global payment transactions pass through companies headquartered in metro Atlanta. So, what is Atlanta doing right to build itself into a global fintech hub? Here are five things that stand out. Branding the city “Transaction Alley”. It’s hard to compete with well-established centers of financial technology innovation, such as Silicon Valley and New York City. Cultivate successful incubators and accelerators. Atlanta has cultivated a nurturing environment for fintech start-ups. The Advance Technology Development Center (ATDC) at Georgia Tech is one of longest-running start-up incubators in country and boasts a 90 percent success rate of its graduates. ATDC doesn’t take equity in firms, but provides much-needed mentorship and assistance. Additionally, Atlanta Tech Village is the fourth largest tech hub in the US and Switchyards in downtown Atlanta is home to over 300 start-ups. Build broad-based support for the fintech sector. Companies outside the financial technology sector in Atlanta recognize the importance of the fintech sector and are providing mentorship and leadership support. Earlier this year, Georgia Tech and 10 Atlanta companies launched Engage, a mentorship-driven accelerator program that will house nearly 50 start-ups. Partners including AT&T, Delta Airlines, UPS and Home Depot are funding the program and executives at those companies will mentor the program’s participants. Universities in the Atlanta region rank second in highest quality engineering programs in the US, according to a WalletHub study. But Atlanta is also growing fintech sector-specific talent. Georgia State University’s J. Mack Robinson College of Business is launching one of the first university fintech labs in the US. As banking and financial services leaders head to Atlanta next week for BAI Beacon 2017, there is much anticipation both for the event and for the opportunity to discover and learn from the what Atlanta has been doing right in fintech. For information on BAI Beacon or to REGISTER, visit https://www.bai.org/baibeacon. Jay Palter is a digital media strategist and principal of Jay Palter | Social Advisory.